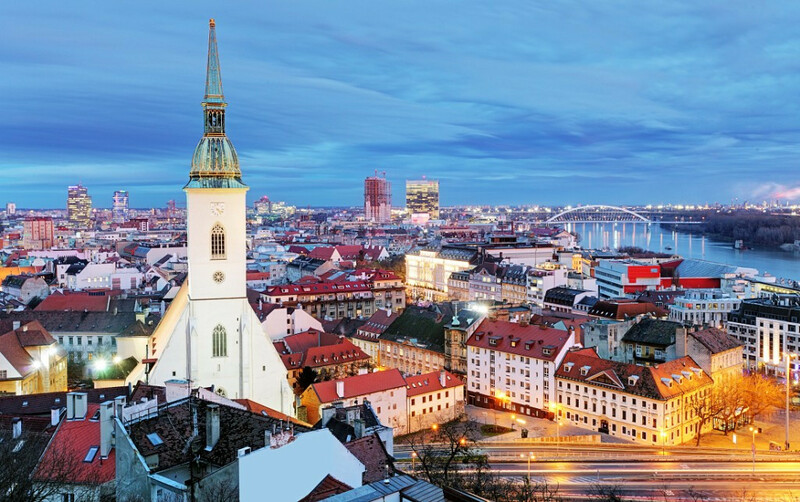 The 2018 Electoral Congress of the International Luge Federation (FIL) will take place in Bratislava, it has been announced. The decision was taken at the end of the 64th FIL Congress in Lake Placid. The Slovakian capital was chosen ahead of Canadian city Calgary by 18 votes to 13. The 65th FIL Congress in 2017 had already been awarded to Romania last year. The event in Bratislava will have special importance because, as always in the case of Winter Olympic years, the President and the new Executive Board will be elected. In its 59-year history, FIL has only had two Presidents. Austria's Bert Isatitsch was elected as the founding President in 1957 and served until his death in 1994. 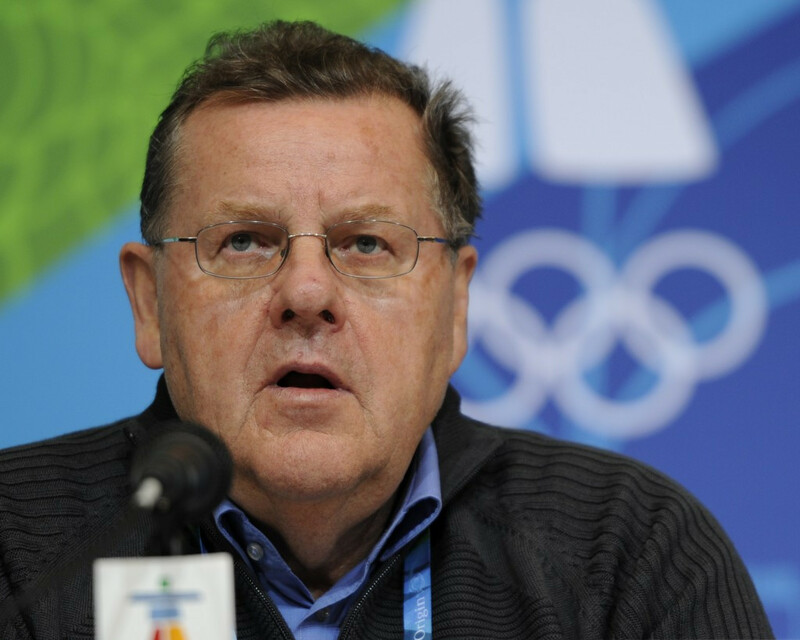 He was then succeeded by Germany's Josef Fendt, a two-time world champion and Olympic silver medallist, who was his vice-president. After taking over as Acting President, Fendt was officially elected to the top position at the FIL Congress in Rome later that year. 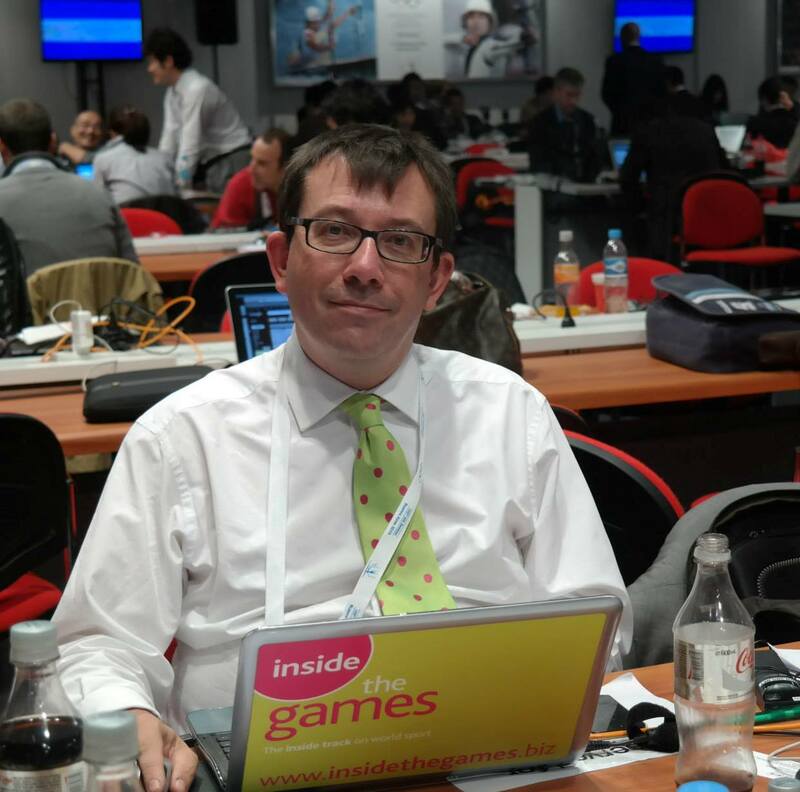 He was re-elected unanimously for a fifth time at the 62nd FIL Congress in Innsbruck in 2014.